There are many kinds of Pie that can be served in the world, but only one kind that users of Nokia 3.1 want. Of course, I’m thinking of Android 9 Pie, and HMD is currently testing it for this device. 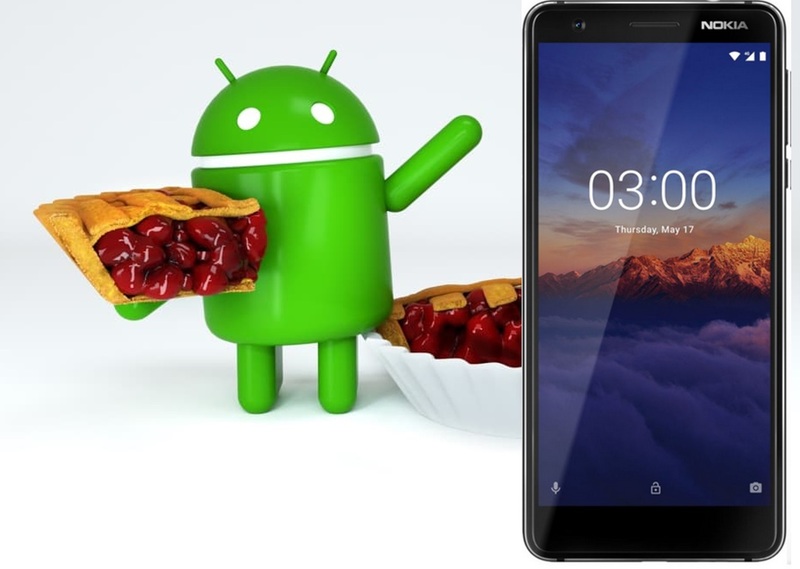 Nokia 3.1 was announced in May 2018, and it came to the market with Android Oreo. Now it started popping out on Geekbench running the latest version of Android. 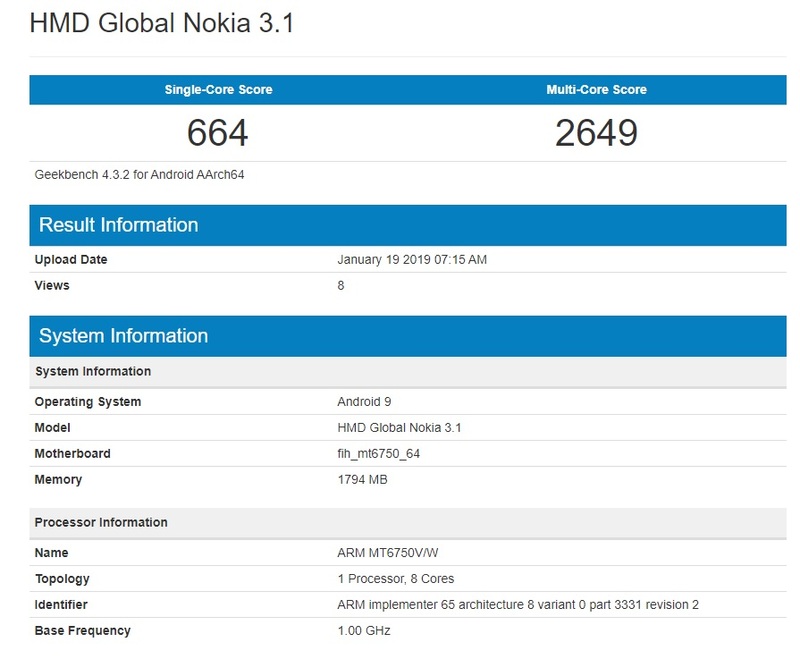 The results Nokia 3.1 are pretty decent for the processor used, but are lower then the results Nokia 3.1 Plus which is using better SoC. When the update will be released for the general public is not known, but since it is being tested, it can’t be that long till it shows up on Nokia 3.1. Anyway, HMD is quite busy lately since Pie is being tested on other models like Nokia 3.1 Plus, Nokia 6 (2017), and Nokia 5 (2017). The rate of the update releases might be slow, but they are coming. MWC2019 is close and HMD could probably share the happy news before or during the Congress.